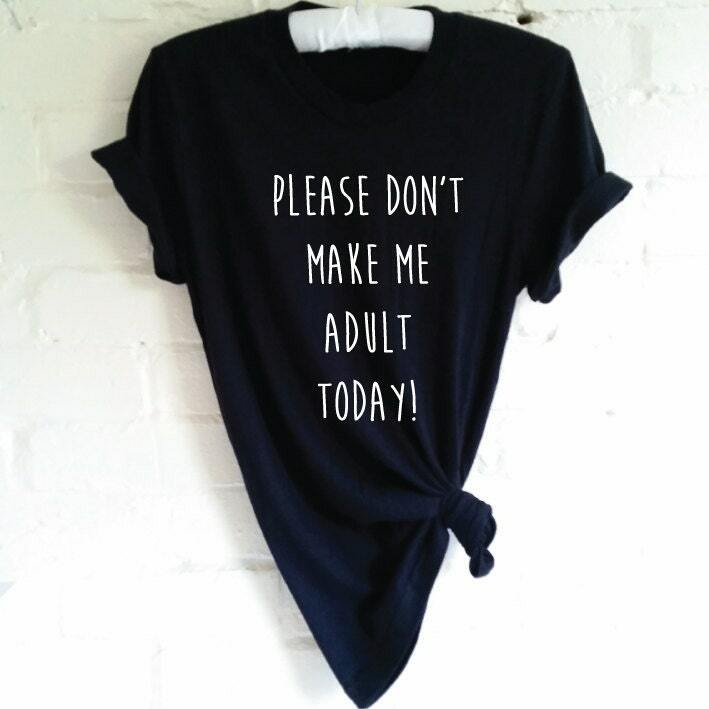 Please Don't Make Me Adult Today Shirt. 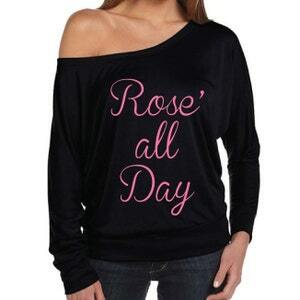 Nope Not Today. 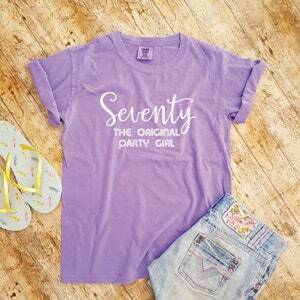 Graphic Tee. 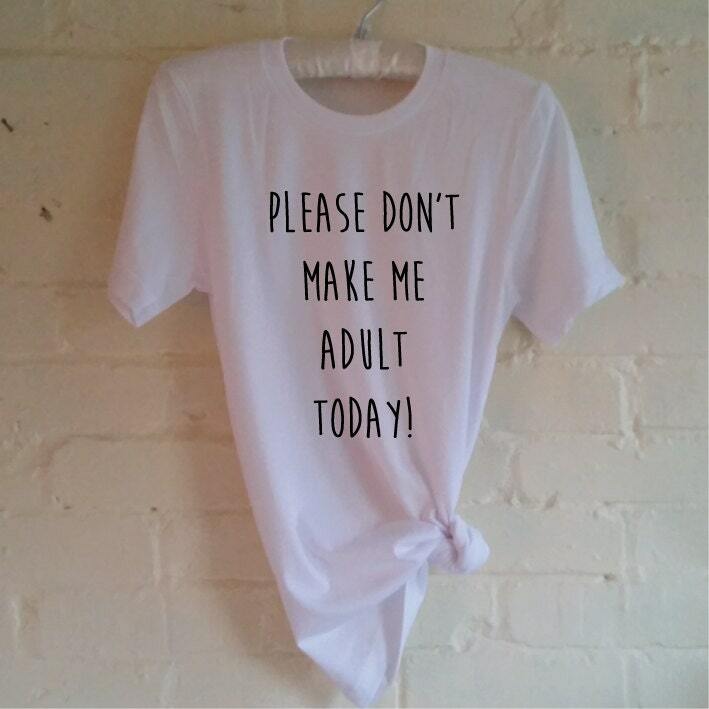 Can't Adult Today Shirt. Too Tired. Can't Even. 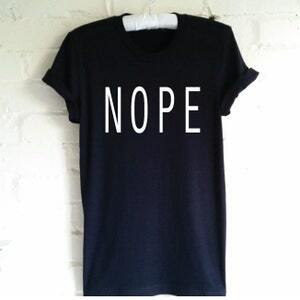 Tumblr Shirt.